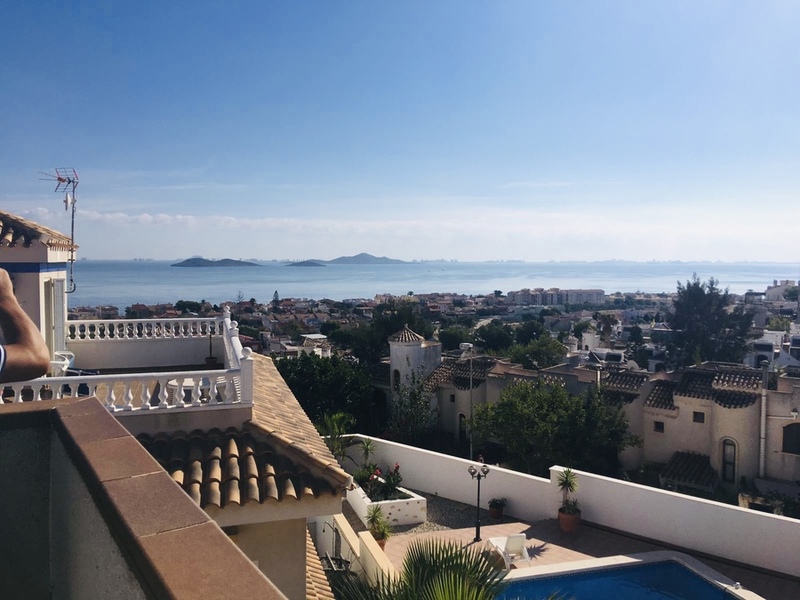 We now have available exclusive to Your Move Spain this stunning Townhouse with views over theMar Menor. 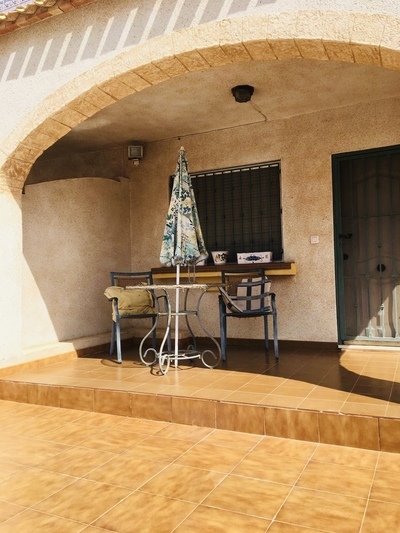 This property represents fantastic value for money and comes fully furnished. The property has a large front terrace area, from which you enter into the property and come into the main living space. 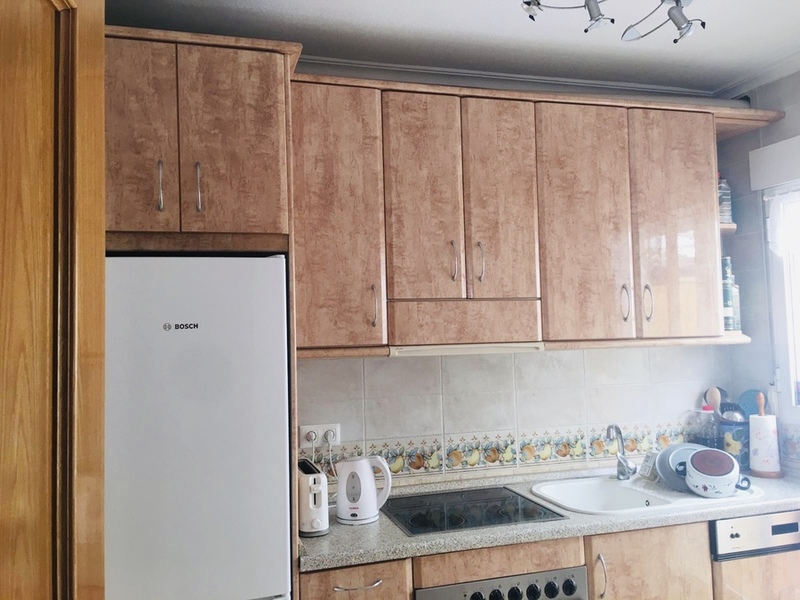 From here there is a well-appointed Kitchen with a selection of appliances, and a door leading out to the rear courtyard and utility area. Back inside there is a separate dining area and a ground floor bathroom complete with shower. 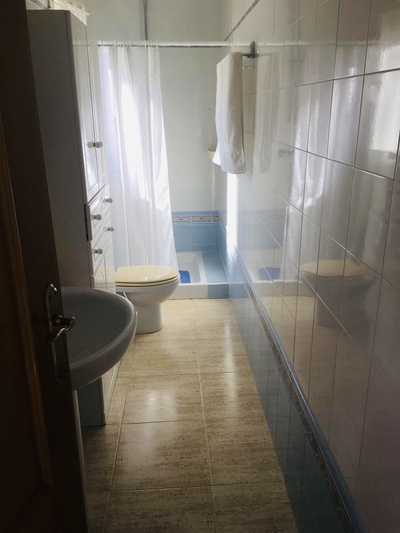 To the 1st floor, there are 2 large double bedrooms and a house bathroom. 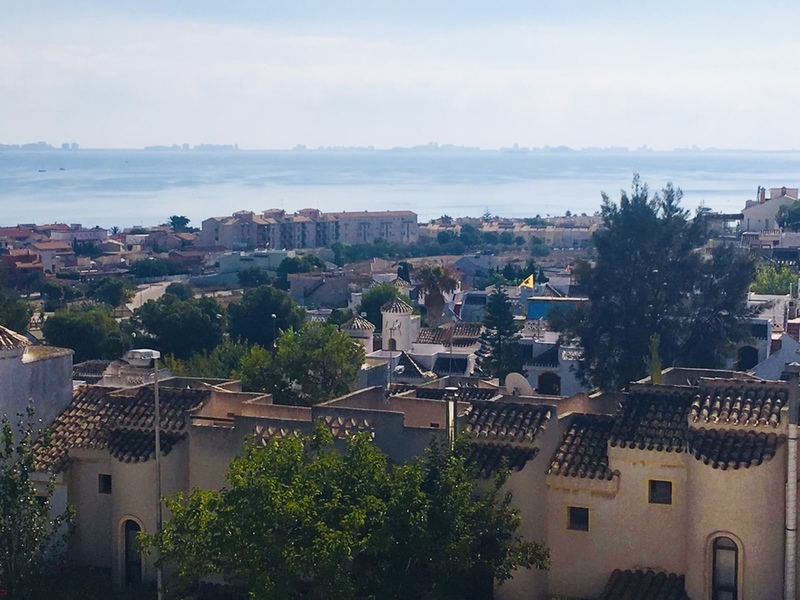 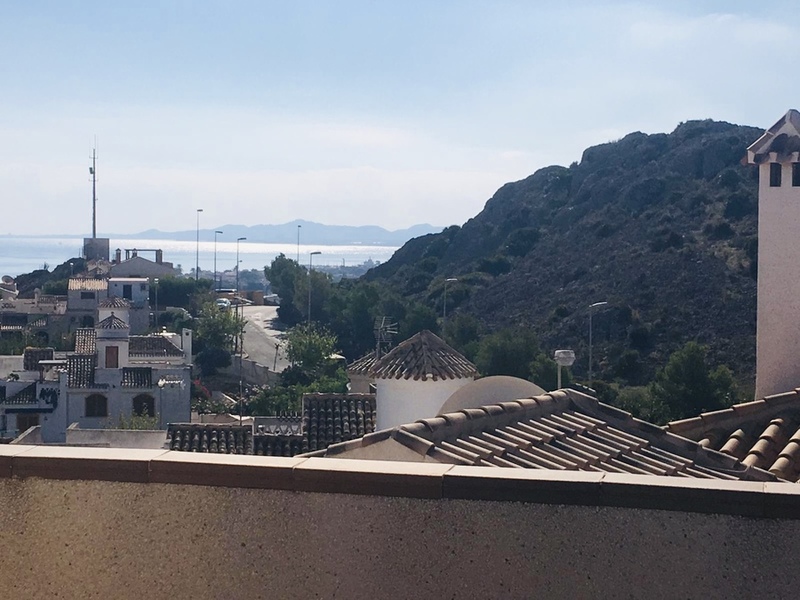 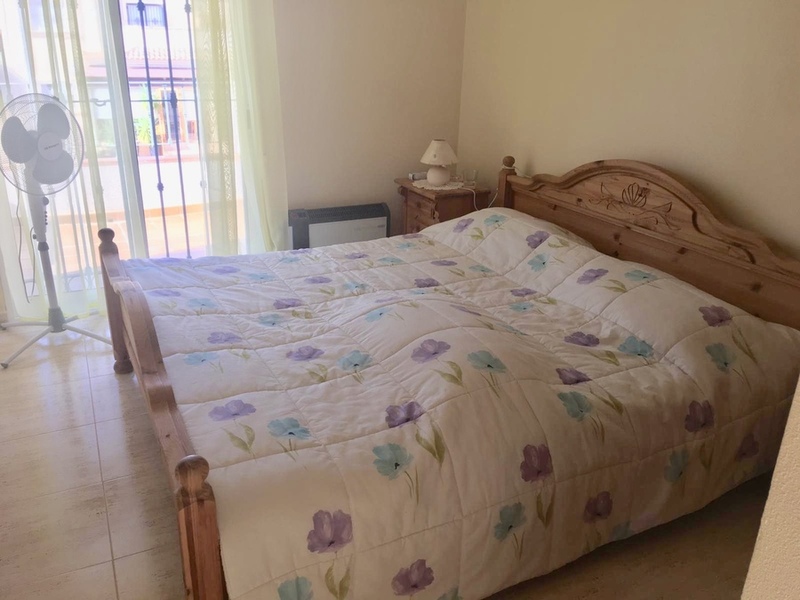 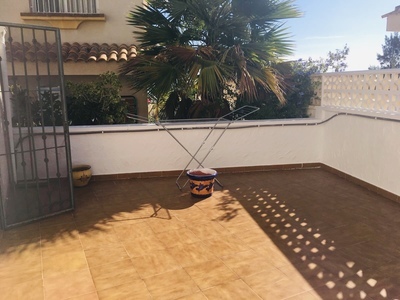 The Master bedroom also has a terrace with fantastic views out over the Mar Menor. 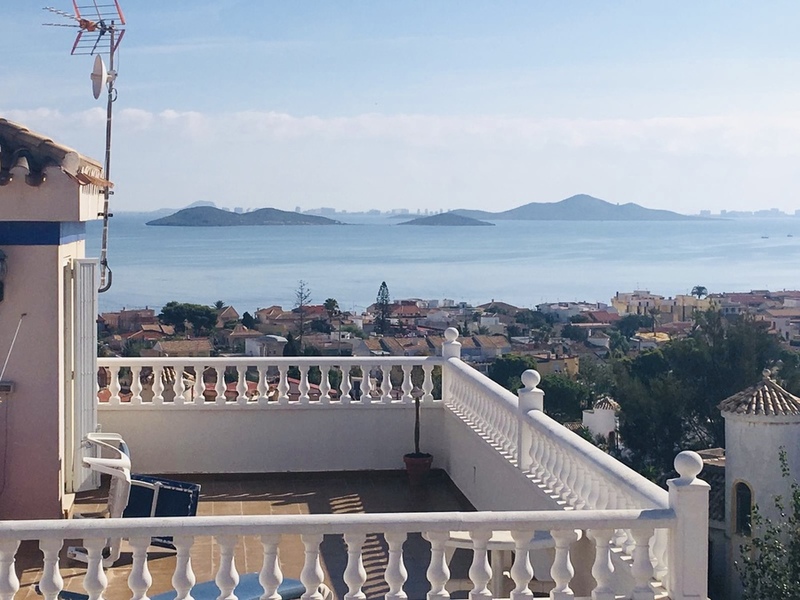 On the top floor is the stunning rooftop solarium, providing you with the most amazing views of the whole Mar Menor. Within the development, there is also a communal swimming pool. 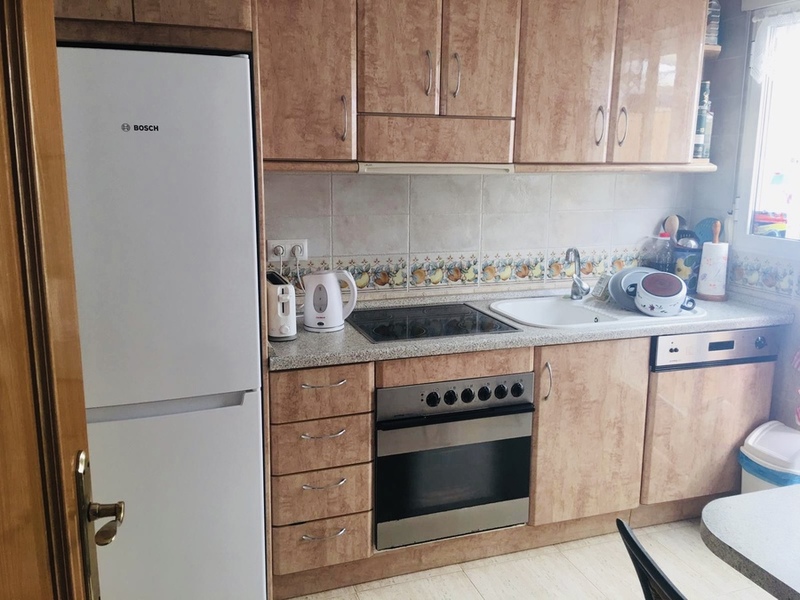 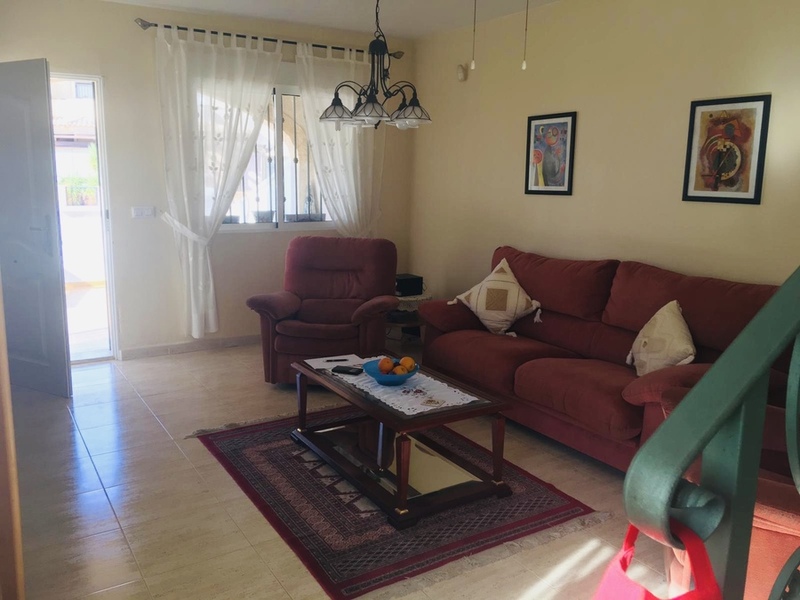 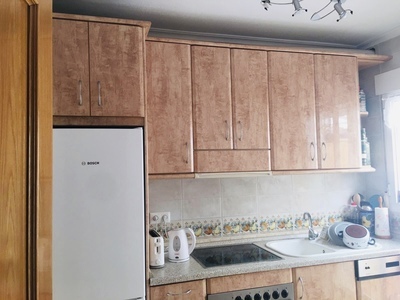 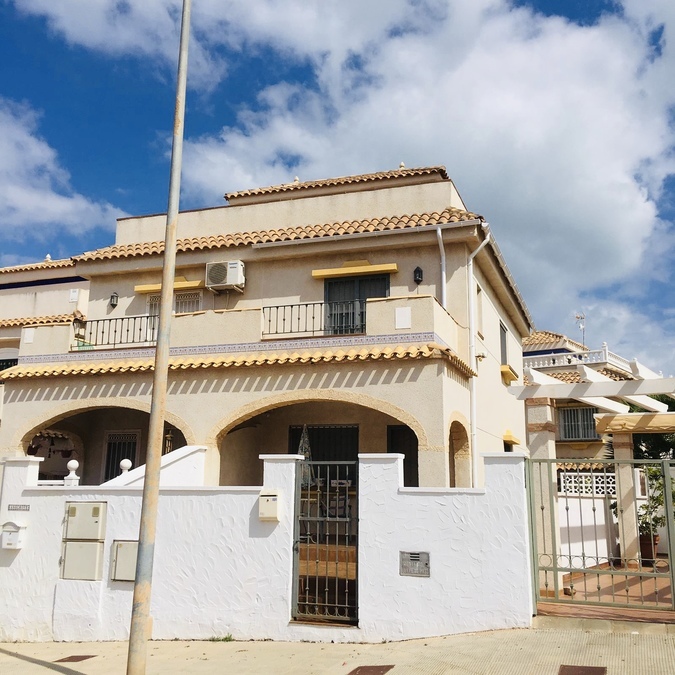 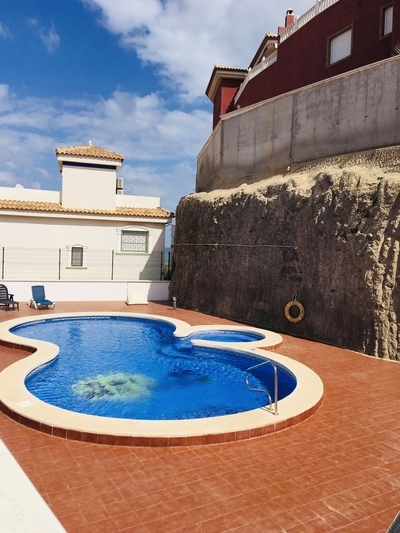 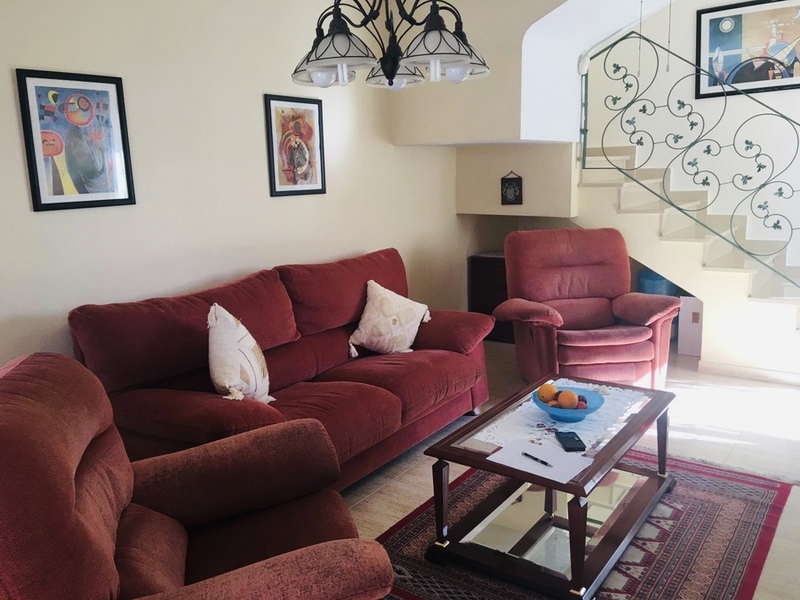 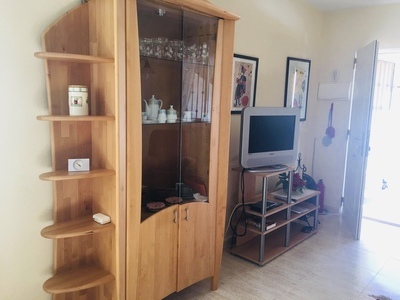 This fantastic home is located just 5mins by car to the nearby town of Los Alcazares, with its vast selection of bars, shops and restaurants.